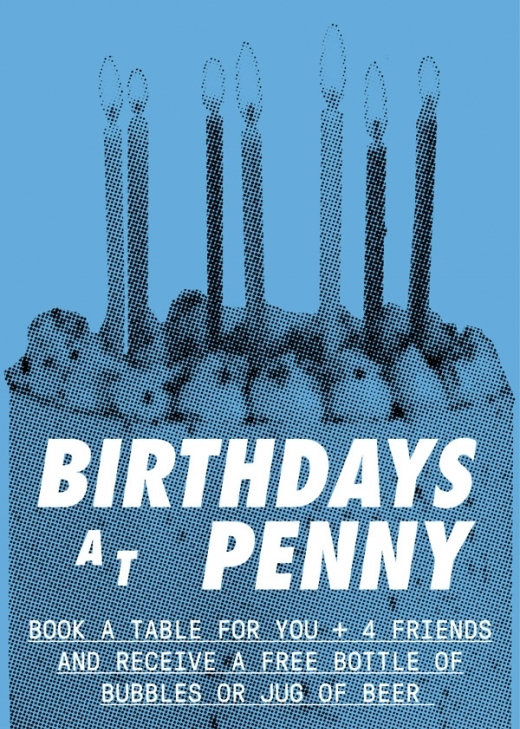 Celebrate your birthday at Penny Black! Book a table for you and 4 friends and receive a free bottle of bubbles or jug of beer. 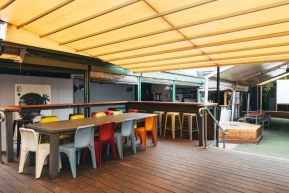 Located in the centre of Brunswick Melbourne, this iconic venue has your birthday wishes covered. Whether you're after a casual affair with a few of your closest friends, or a big birthday bash, The Penny Black is the perfect venue. 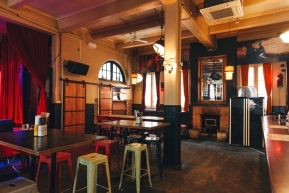 Gather together in the front room and enjoy access to a fully equipped stage and main bar. 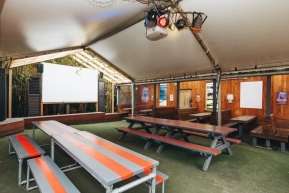 Our outdoor beer garden is the perfect space for causal, open-air celebrations. Settle into the picnic benches and enjoy access to the outdoor bar. If you’re after an intimate birthday lunch or dinner, our back deck offers long dining tables and access to the beer garden. Celebrate being another year older over drinks and a range of hot and cold canapé platters. 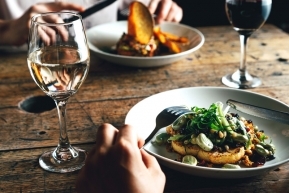 Our team will work with you to design a menu perfectly suited to your party. Sit down to a delicious meal in the company of loved ones. Our menu features a range of hearty dishes to suit all tastes. 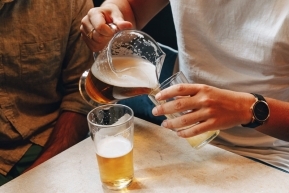 Cheers to another year with our premium beverage packages including tap beers, tinnies, ciders, wines and soft drinks. Complete the form below to start planning your next birthday party at Brunswick's most iconic function venue. © 2018 THE PENNY BLACK. ALL RIGHTS RESERVED.